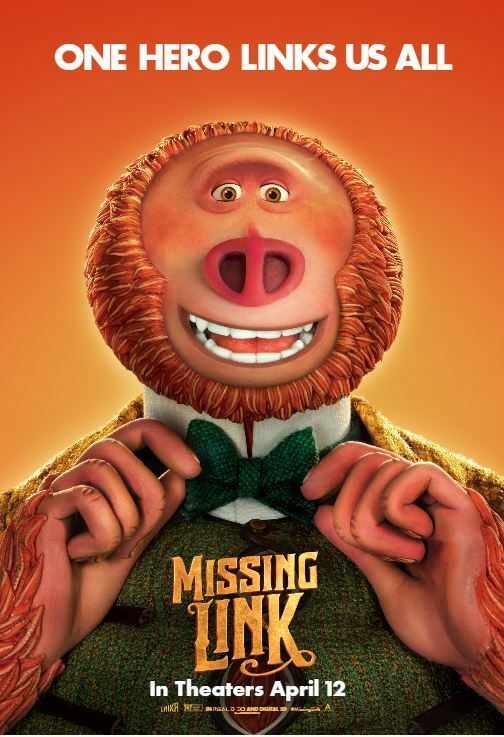 LAIKA (ParaNorman, Coraline, Kubo and the Two Strings) makes the best animated movies and we couldn’t be more excited to offer you the chance to see their latest film, Missing Link, for free before it opens! Click here for the chance to attend a special advance screening being held on Saturday, April 6 at 11:00am in Sandy, Utah! Passes do not guarantee admission and need to be exchanged at the box office for actual tickets. Please arrive extra early for ticket exchange and we’ll see you there!